मराठीक्रीयेटिविटी: Please Stop!!! - Kashta Saree and Maid Service wrongly linked. Please Stop!!! - Kashta Saree and Maid Service wrongly linked. I don't understand why there is a confusion in some non- maharashtrians that a maid is supposed to wear only kashta saree. Does it mean that women who are serving as maids are always Maharashtrians? Recently I came across a post on Facebook and Whatsapp showing a maid dressed in a kashta saree. The picture was actually showing indignity towards the kashta saree and service of a maid, and a person working as a maid has no Self-esteem. Madhuri Dxit was portrayed as a maid in one commercial wearing kashta saree too. Why? I have come across two to three incidents in Mumbai where Maharashtrian women wearing Kashta saree were misinterpreted as maids and asked without complete knowledge about them, "Ghar kaam ke liye chahiye? mahine ka kitna lengi?" 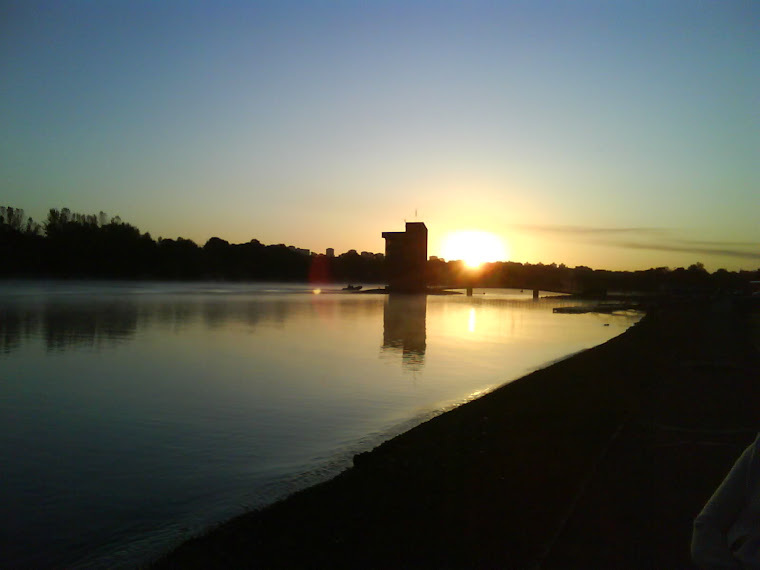 and similar questions. I think people who have such misunderstanding about kashta saree should note that Kashta Saree is a nine yarded saree and a typical maharashtrian dress that is worn by many women in rural maharashtrian areas and some old women in urban areas even today, depicting the Maharashtrian culture. 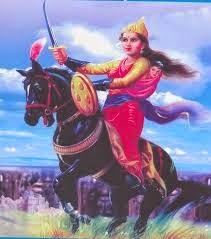 In fact, Rani Lakshmi Bai of Jhansi, Rajmata Ahilyabai Holkar of Indore and Veermata Jijabai of Maharashtra were the great women rulers belonging to Maratha Warriors, draped in a nine yarded Kashta saree. 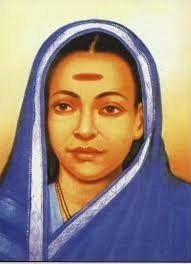 Savitribai Phule, an Indian social reformer also used to wear a kashta saree. My Grandmother, Mother in law too wear a Kashta saree. A kashta saree is also worn by some young maharashtrian women on auspicous occasions like Marriage Ceremony, Festivals, Poojas, Hom Havan Etc. Kashta sarees are available in various materials today, Silk namely - Paithani and Narayan Peth, Cotton, Polyster, Terryline. 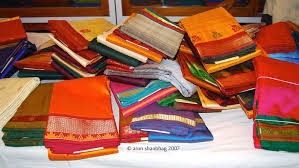 Paithani and Narayan peth are the most expensive varieties in Kashta saree. So before posting such pictures or ads it is Important to note that a maid, or housemaid or maidservant, is a person employed in domestic service, but no less than a person earning for his/ her own livelihood and a female maid can be seen in many other outfits too, she can wear a punjabi suit, a chaniya choli, a six yarded saree, western outfit etc.